The Artek Siena Red/White Trivet looks like a stylish accessory but functions as an everyday essential. 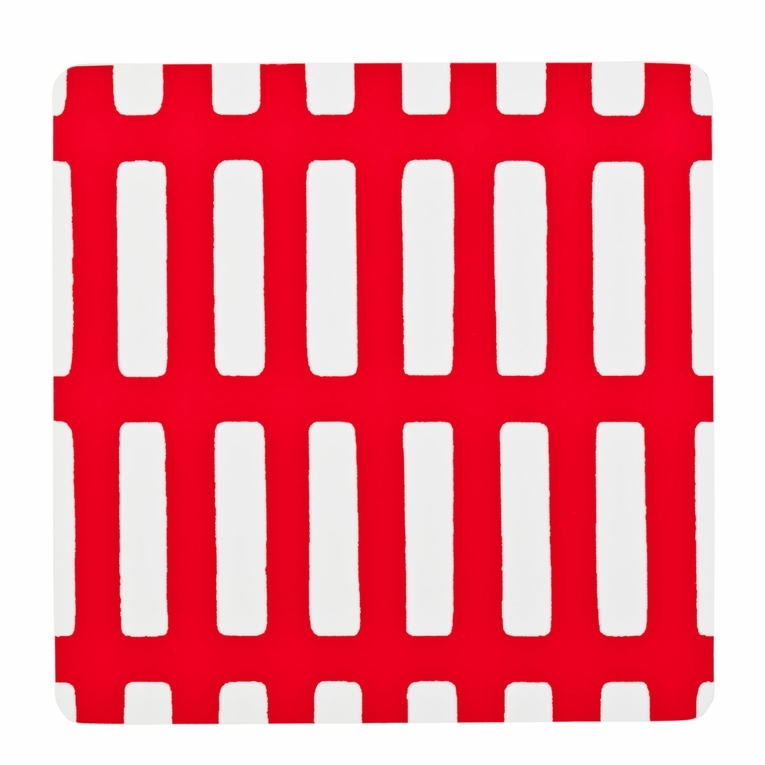 The thin and simple trivet protects your table from hot dishes and cold condensation. Inspired by Alvar Aalto�s cherished trips to Italy, the spirited design adds festivity to routine dining.